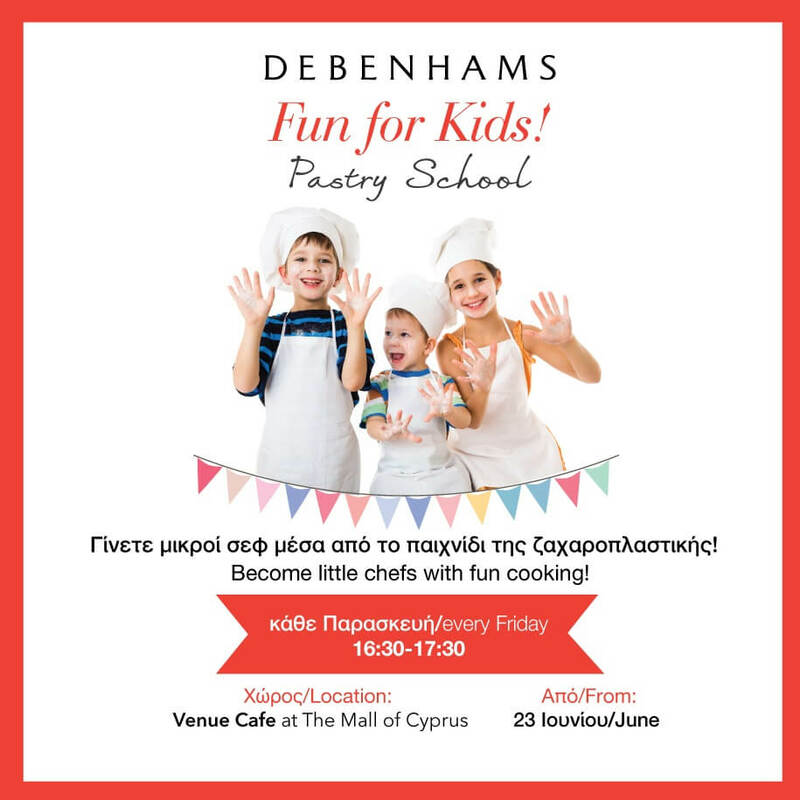 Fun for Kids at Debenhams! Join us at Venue Cafe and become little chefs with fun cooking! Every Friday, between 16:30-17:30 pastry school!